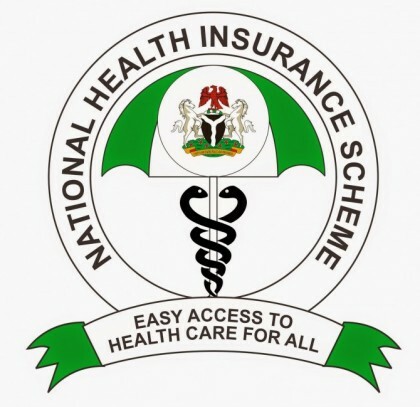 The Executive Secretary of the National Health Insurance Scheme(NHIS), Prof. Usman Yusuf has rejected the recent directive by the Minister of Health to go on three months suspension. Yusuf was on Friday ordered by the Minister of Health Prof. Isaac Adewole to proceed on three months suspension to pave way for an investigation following petitions written against him. However, in a letter dated July 12, 2017 Usman gave reason for his inability to comply with the directive. According to him, under the Act setting up the scheme, the appointment and removal of the executive secretary is at the instance of the President. “Except removed from office by the President under the circumstances specified in the NHIS Act, my appointment is for a period of five years. ‘’This is subject to a further term of the same period at the discretion of the President,’’ according to the letter obtained by the News Agency of Nigeria (NAN). The embattled executive secretary, however said although the NHIS Act empowered the minister to give directive of general nature to the Governing Council of the scheme and could exercise presidential mandate in the absence of the council such powers did not include ‘’discipline, suspension or removal of the Executive Secretary of the Scheme from office’’. Usman, therefore added that ‘’ the directive in your letter under reference cannot find comfort under the said section of Presidential mandate’’. He further argued that the minister’s directive is not in compliance with the Public Service Rules as no prima facie case had been established against him in respect of the petitions referred to in the suspension letter. He said the petitions referred to by the minister were also being investigated by the ICPC, which was yet to submit its findings.